Bilateral trade between Jamaica and the People’s Republic of China increased from US$58 million in 2000 to US$382 million in 2017. This, according to Commercial Counsellor, Economic and Commercial Counsellor’s Office, Embassy of the People’s Republic of China in Jamaica, Jianghong Fan. He notes that Jamaica remains his country’s largest trading partner in the English-speaking Caribbean. Mr. Fan points out that besides alumina, Jamaica will shortly commence lobster exportation to China, whole adding that his country is the third largest source of local imports. He was speaking at the recent launch of Chinese heavy-duty truck manufacturer Shacman’s operations in Jamaica, at the Spanish Court Hotel, New Kingston. Meanwhile, Mr. Fan said China is now the biggest source of foreign direct investments for Jamaica. This, he noted, is evidenced by the many projects that have been completed or are under way involving about 16 Chinese entities, whose activities have generated nearly 10,000 new jobs. Notable among these, Mr. Fan said, is Jiuquan Iron and Steel (Group) Company Limited (JISCO), which operates the Alpart alumina refinery in Nain, St. Elizabeth. The entity plans to invest approximately US$6 billion to expand Alpart’s facilities and production capacity, and to develop the Jamaica-Gansu Industrial Park and Special Economic Zone (SEZ). 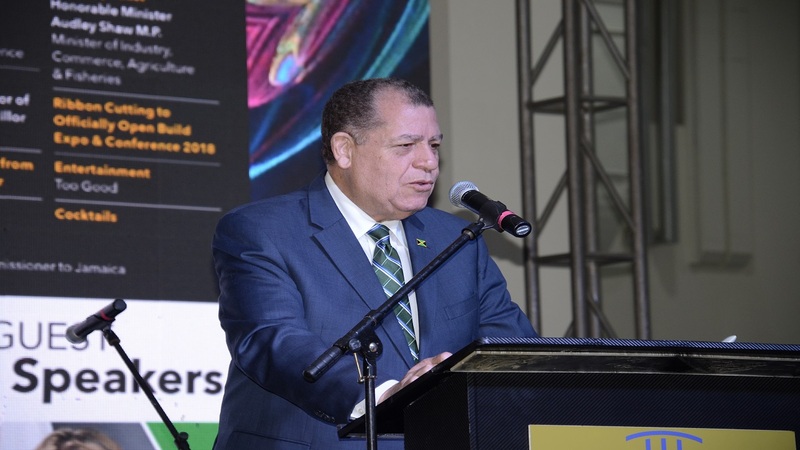 This facility is deemed pivotal to the Government’s Logistics Hub Initiative (LHI), development of which is being spearheaded by the Jamaica Special Economic Zone Authority (JSEZA). The LHI aims to position Jamaica as the fourth node in the global supply chain. The other facilities are located in Dubai, United Arab Emirates; Rotterdam, Netherlands; and Singapore. The Jamaica-Gansu SEZ is one of a number that JSEZA Chief Executive Officer, Dr. Eric Deans, says the Authority is developing in 10 parishes. It is also one of the three largest, the others being the Caymanas and Vernamfield Aerotropolis SEZs in St. Catherine and Clarendon, respectively. Mr. 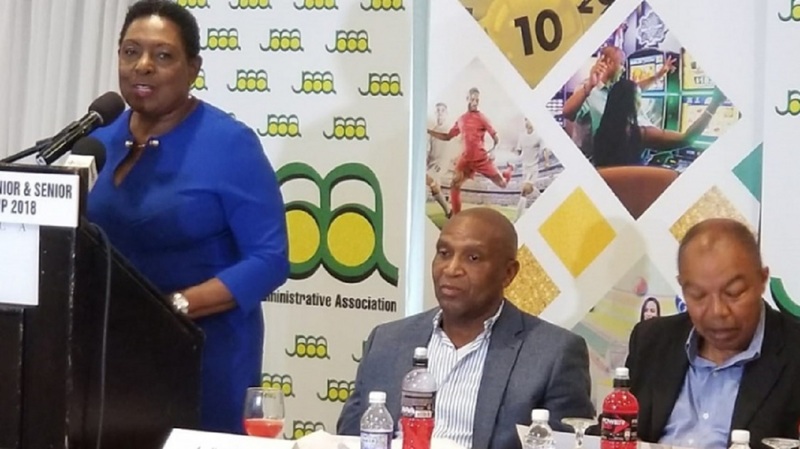 Fan said the projects being pursued by JISCO, coupled with infrastructure/road developments undertaken and being implemented by China Harbour Engineering Company Limited (CHEC), “are generating economic growth for Jamaica”. Meanwhile, Mr. Fan said Jamaican products are expected to figure at the China International Import Expo, which is slated for November 5 to 10, 2018 at the National Exhibition and Convention Centre in Shanghai. He said the expo is an annual event “where fine Jamaican brands, including Blue Mountain Coffee and Reggae music, will find a ready market”. Mr. Fan said the launch of Shacman Jamaica Limited represents further expansion of the bilateral relations Jamaica and China share. Its establishment results from a partnership forged between Jamaican firm, Tank-Weld Group, and Shacman, a State-owned entity. 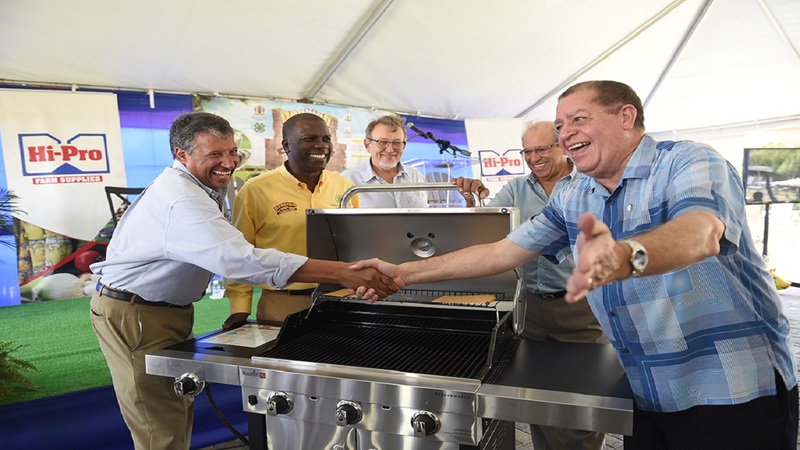 Under the collaboration, Tank-Weld Group, the largest supplier of building materials locally, will through its subsidiary, Tank-Weld Equipment, be the sole dealer for Shacman trucks in Jamaica. Shacman Jamaica’s operations will be facilitated through Tank Weld’s recently transformed purpose-built regional maintenance facility at Ferry, St. Catherine. The partnership also involves JN Bank, which will facilitate commercial loans for persons purchasing the trucks, and is expected to go a far way in providing reliable units for local haulage contractors requiring heavy-duty vehicles. Mr. Fan said the Chinese Government “attaches great importance” to its ties with Jamaica, and will work with its local counterparts to promote the “sustained and in-depth growth of our friendly partnership for common development”. He anticipates that this will “deliver real benefits to our two countries and people”, and adds that the Tank Weld-Shacman partnership “will strongly prove this”. 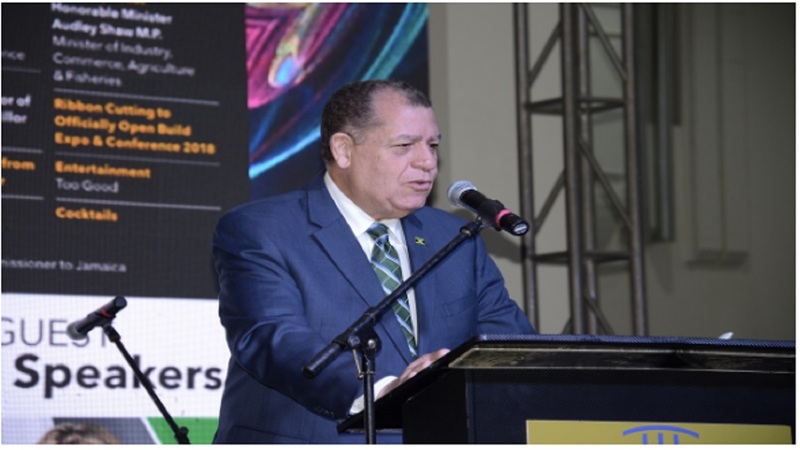 Industry, Commerce, Agriculture and Fisheries Minister, Audley Shaw, who also spoke at the launch, said China’s engagements in Jamaica are welcomed, and asked Mr. Fan to convey to his Government “the high appreciation and regard that the Government and people of Jamaica have for China for this expanding relationship that we have”.